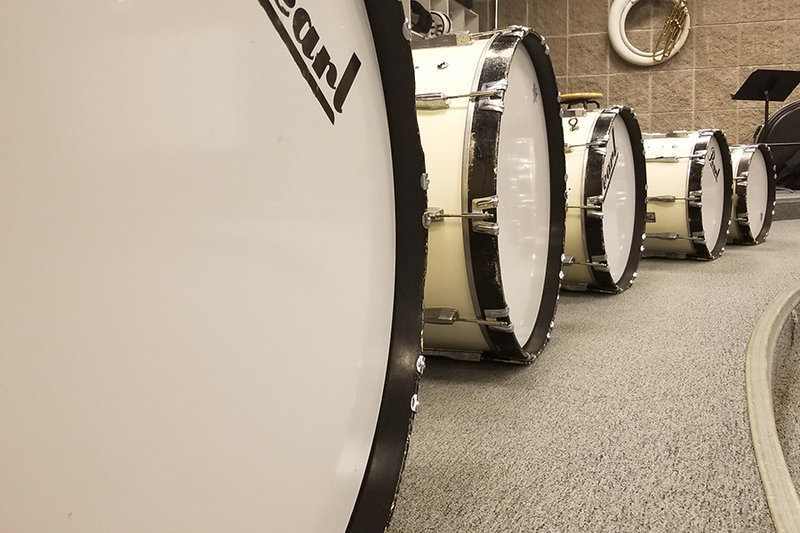 This past weekend, Sartell-Sauk Rapids Winter Drumline performed in a competition at Osseo High School. They took 5th of six teams and ended up only 5 points behind the leader. They competed against different lines across the state and were judged in four areas: Visual, Visual Effect, Music, and Musical Effect. Visual is the complexity and overall performance of the movements throughout the show while Visual Effect is how good the end result is. Same with Music, how clean is it, how hard is it. While the Musical Effect is how good it was if it connects to the visual movements being made and if it made a statement. 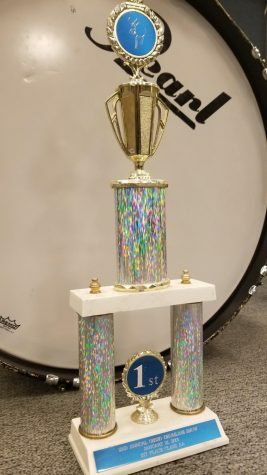 They competed against Groove Area Percussion 2 (71.6), St. Francis High School 70, Totino-Grace High School 69.65, Fusion Drumline 67.6, and South St. Paul 64.05. With WGI Minneapolis Regionals coming up this weekend at Dassel-Cokato High School, they have some space to make up before they can be at the head of the pack.